Innovator in IOT technology, Pretoria-based IoT.nxt, achieved level 1 B-BBEE status, confirming the company's commitment to making a meaningful contribution to the advancement of the South African economy through innovation using 4th Industrial Revolution technology. "President Ramaphosa mentioned the 4th Industrial Revolution in his first State of the Nation address as a key focus area for the future and we are proud of our achievements in this field. "Embracing new technologies can make a marked difference to economic development. 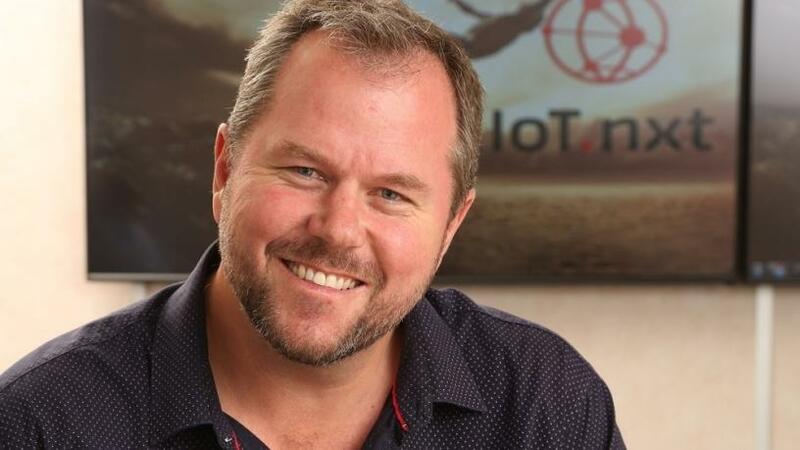 Achieving level 1 B-BBEE status is part of our journey to be a participant and driver of such growth through a strategy of inclusion and development," says IoT.nxt CEO, Nico Steyn. "IoT.nxt has achieved strong growth since its early days as a start-up at the start of 2016. The digital landscape is changing at a rapid pace, which requires forward-thinking and innovation. IoT.nxt achieves level 1 B-BBEE status. "There still exists an outdated perception that South African companies are lagging behind global companies to drive digital transformation and adopt new strategies through using new technology. Our company and many other successful local companies have disproved this thinking," Steyn says. 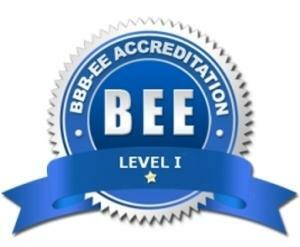 To achieve level 1 B-BBEE status, the company scored very well on the required elements of skills development and enterprise and supplier development, in addition to its scores for ownership and management control. "Skills transfer is very important for the development of any company but also especially important as a driver of economic growth. We have not only created almost 100 jobs in technology in the two years since the company was launched, we also introduced an internship programme to develop the innovators of the future," Steyn says. IoT.nxt is the winner of the 2017 MTN Business IOT Award, a Microsoft Gold Partner for Data Platform and was selected as one of six aspiring innovators in SA ahead of the 2016 Gartner ITXpo and Symposium hosted in Cape Town. The company opened an office in The Hague in September last year and is currently exploring expansion to the USA.